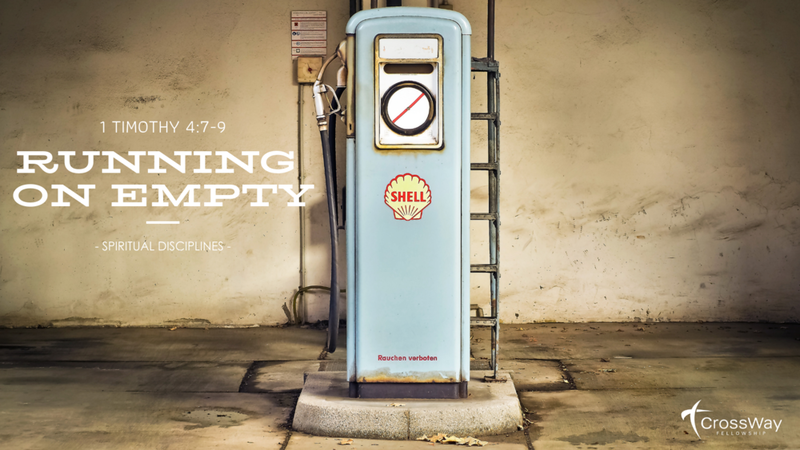 This week we continue with our new sermon series “Running on Empty.” As we saw last week, we often forget to even check our spiritual gas gauge, and when we do check it, we may not even know how to read it. If we aren’t intentional about filling our tank, it won’t be long before we run dry, and we ﬁnd ourselves trying to live out our faith in our own power. One of our goals for this series is that we will learn to understand the value of spiritual discipline. Not as a burden and not as the goal itself, but rather as a tool the Lord uses to conform us to His image. 1. What comes to your mind when you hear the phrase, “studying scripture”? 2. Why is studying scripture such an important discipline, and why did we choose to look at this one first? 3. What comes to your mind when you read, “All scripture is breathed out by God.”? 4. In the context of 2 Timothy 3:16-17, what does Paul mean by “reproof”? 5. Can you cite any other scriptures that emphasize the beneﬁt of the discipline of studying scriptures? A) What does this passage say about man? B) What does this passage say about God?